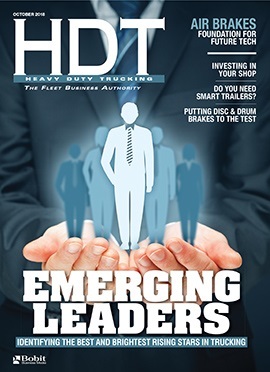 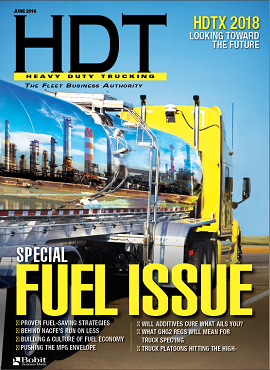 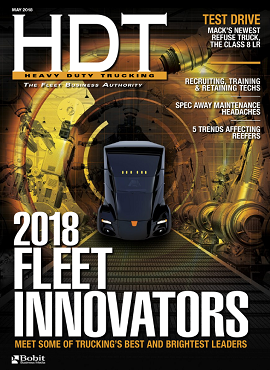 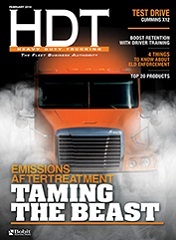 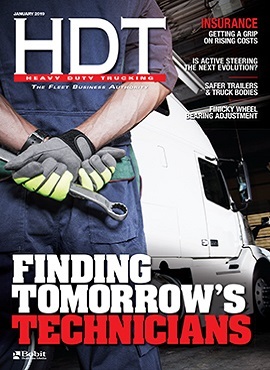 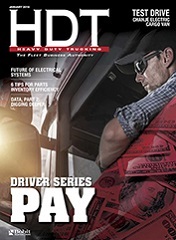 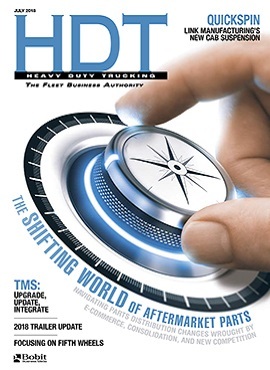 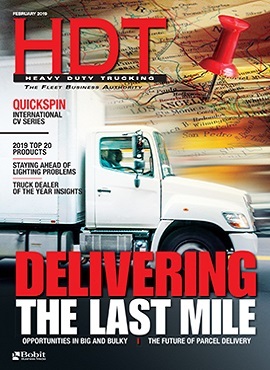 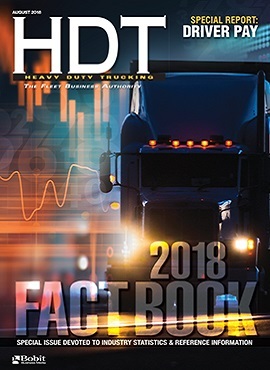 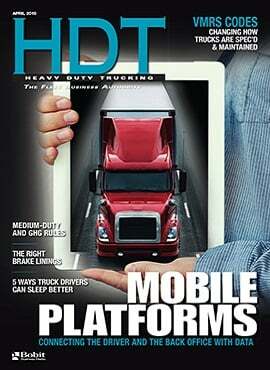 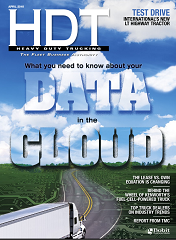 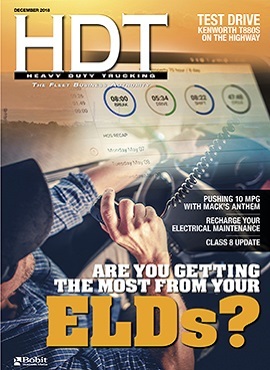 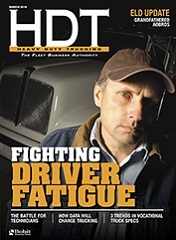 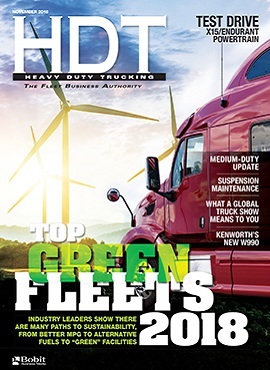 Heavy Duty Trucking's 2018 Truck Fleet Innovators are leaders in areas such as fuel economy, driver health, the driver shortage, smart growth, and data-driven decisions. 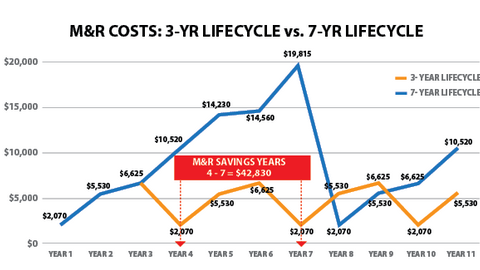 Analysis: Rising Interest Rates Got You Down? 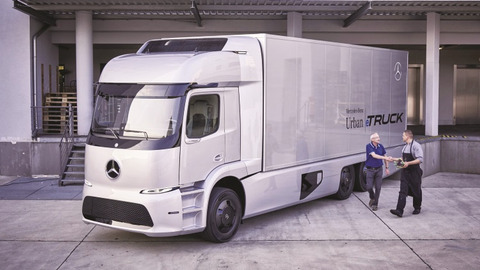 Commentary: Are We Moving Too Fast on Autonomous Vehicles? 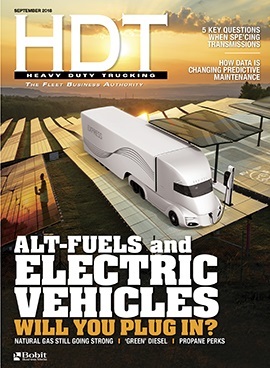 Commentary: How Fuel-Efficient is That Electric Truck? 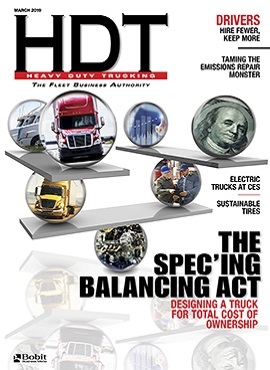 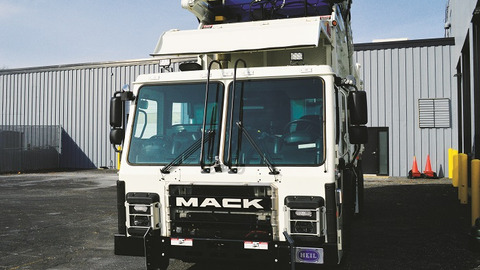 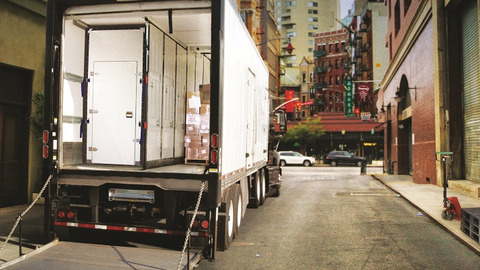 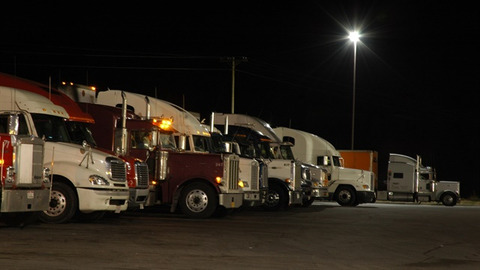 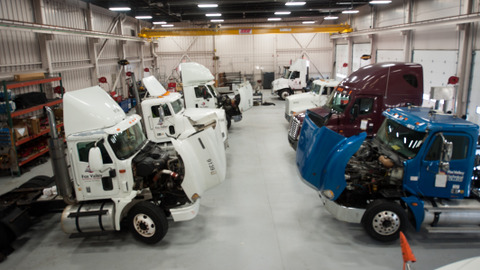 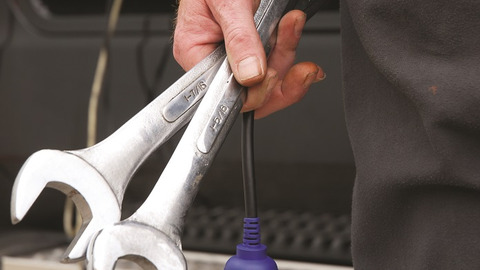 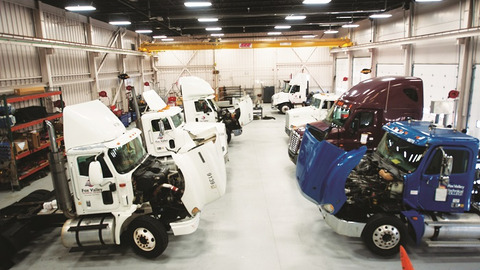 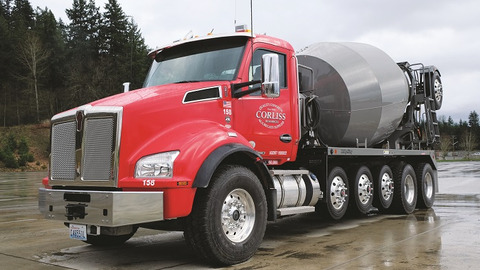 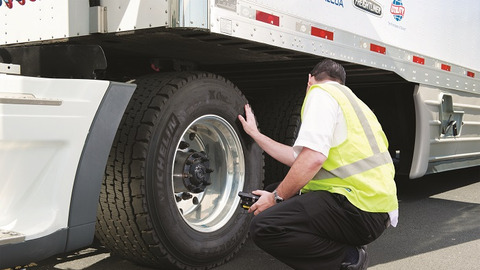 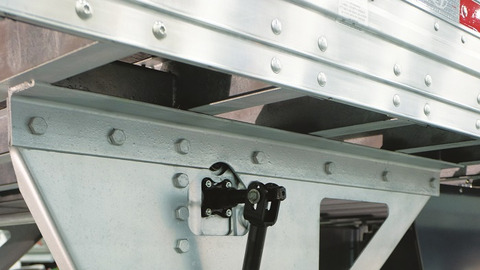 Can Shorter Truck Lifecycles Save Fleets Money?